I was contacted by the City of Springfield about coming in for a visit, and I immediately jumped at the chance! My parents live in Bardstown and I had heard them talking about the little town for years but have never been. My 6 year old son and I went on the adventure together, on Mother's Day weekend. He kept saying that he was on a Mother's Day date with me and that he felt very grown up. We left right after I got off of work on Friday evening. It took us right at an hour and 15 minutes going back roads to avoid the Louisville grid lock of late. We love taking back roads anyway so it worked out! We were booked for a stay at the Maple Hill Manor, which is a grand old home that took my breath away. The house was built as a wedding gift for a young bride from her groom, I mean can you even imagine?! During the Civil War it was used as a hospital for injured soldiers, and NFL star Phil Simms grew up in the house. At several different points during our stay I caught myself saying "I really wish these walls could talk." 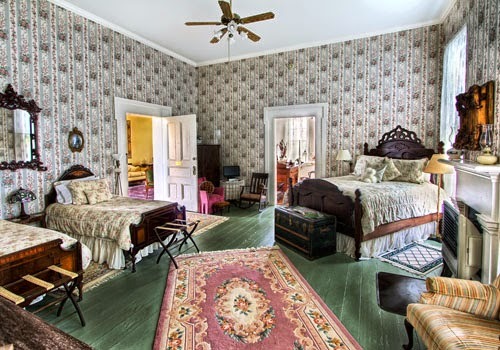 My son and I stayed in the Harriet Beecher Stowe Room, I was told that it was the largest room. It had a queen size bed and two twin beds. The sheets felt like they were kissed by angels on their way down from heaven and onto the bed. They were seriously SO amazing. The room would have been comfortable for my family of 4. After dropping off our luggage we headed out to dinner. We decided on Mordecai's on Main Street. On Friday and Saturday night they offer an all you can eat seafood buffet. 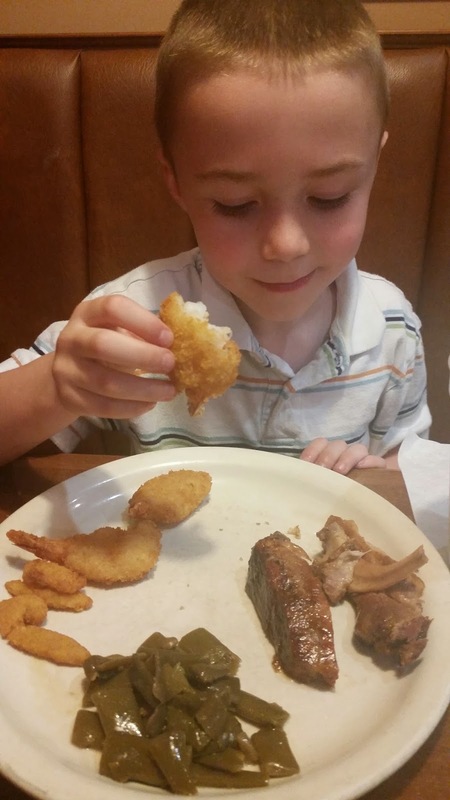 My son was so pumped up to see fried shrimp and ribs on the buffet he could hardly contain himself. You can still order off of the menu if you so desire, They also have a really nice patio area, if the weather is nice and you want to eat outside. 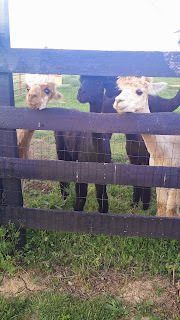 Once our bellies were full we headed to our next stop, Serano Alpacas & Yarns. The owners Ron and Judi were so welcoming and friendly and they really took the time to help educate us! We even got to feed the alpacas shredded carrots, which is a special treat for them. The alpacas had just recently been shorn, so we were able to see the fiber (the fur from the animal) in various stages of being processed. 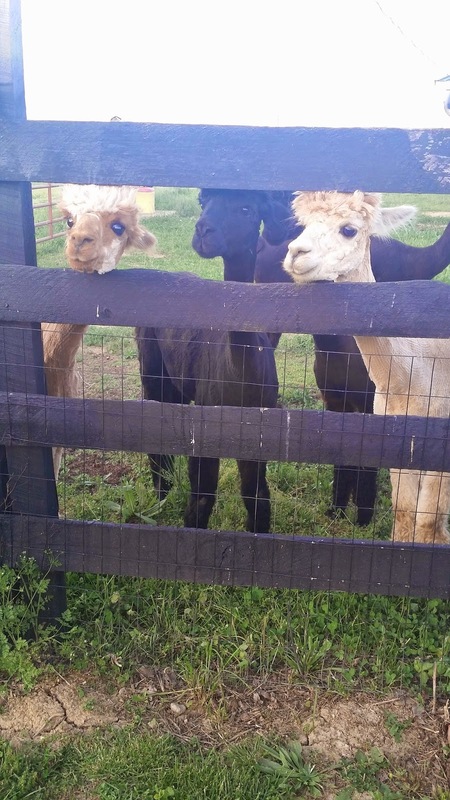 In addition to the the working farm they have a store where you can buy just about anything you could dream up made from alpaca fiber. When I inquired about hours, they told me if they are home they are open. 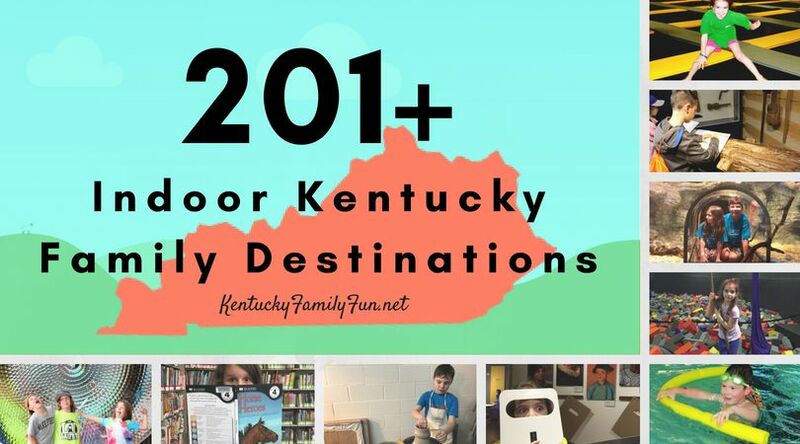 There is no charge to visit as a family, however if a group of ten or more people come they do ask for a very small $2 fee. After the visit at the Alpaca farm we headed back to the Maple Hill manor to turn in for the night. I must confess that we did indulge in the complementary desserts that they had sitting out in the dining room. Breakfast in the morning was beyond amazing, seriously. They served a 2 course breakfast. 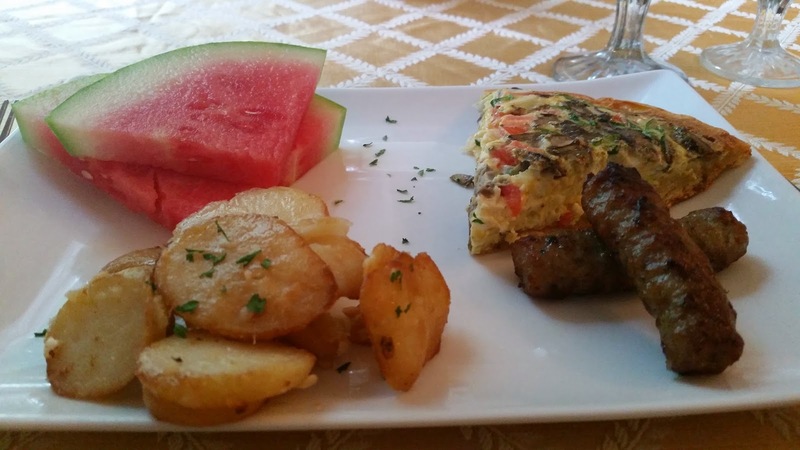 The first course was a quiche, sausage, potatoes and watermelon. The second course was lemon souffle pancakes. If you have never had these you need to have them, stat. Cambell's house. Norma Jean was hosting a spinners guild event at her home that Saturday morning and we were lucky enough to get to come along. The other ladies who came brought their fiber and spinning wheels, They were turning their fiber into yarn. My son and I got the grand tour of this amazing lady's farm. She is so talented making clay figures, felted figures, weaving all sorts of pieces and puppets. 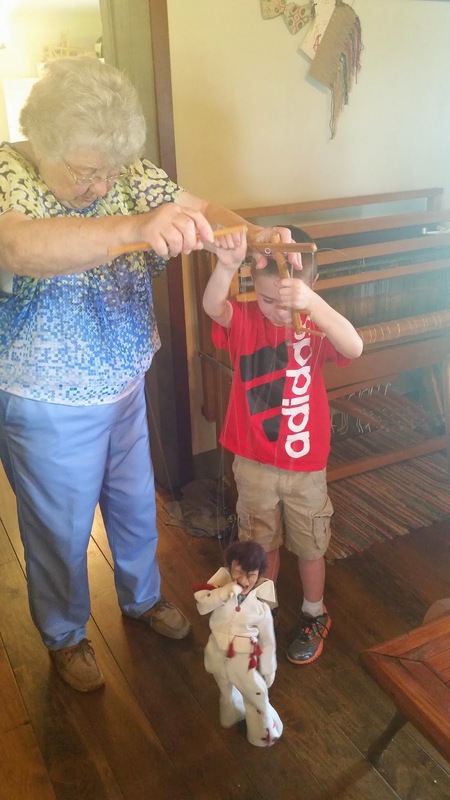 Norma and my son played with her Elvis puppet, he got a kick out of helping make him dance to "Hound Dog." 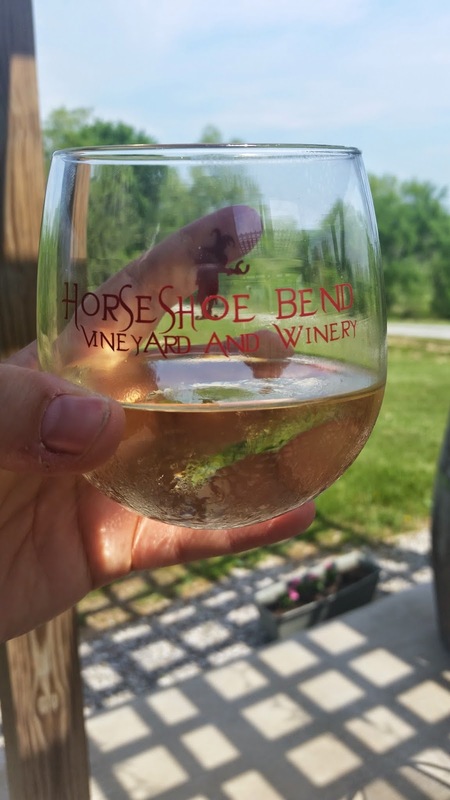 From Norma Jean's farm we went to Horseshoe Bend Winery, a little unconventional for children but I was told this was a spot that I shouldn't miss. When we got there I found out why, it is so far removed and peaceful I never wanted to leave. They served us lunch of barbecue sliders a salad and cantaloupe. It was amazing. I had a glass of the Riesling with lunch that was perfect. What's more I had a glass of their Kong's Thong red wine (that has been featured on 2 Broke Girls and The Big Bang Theory) and I liked it! We had a great time in Springfield and I would love to go back sometime soon for a long weekend with my husband or a girls trip!